Our premium quality Textured Cardstock is perfect for scrapbooking, card making and many other paper crafts. 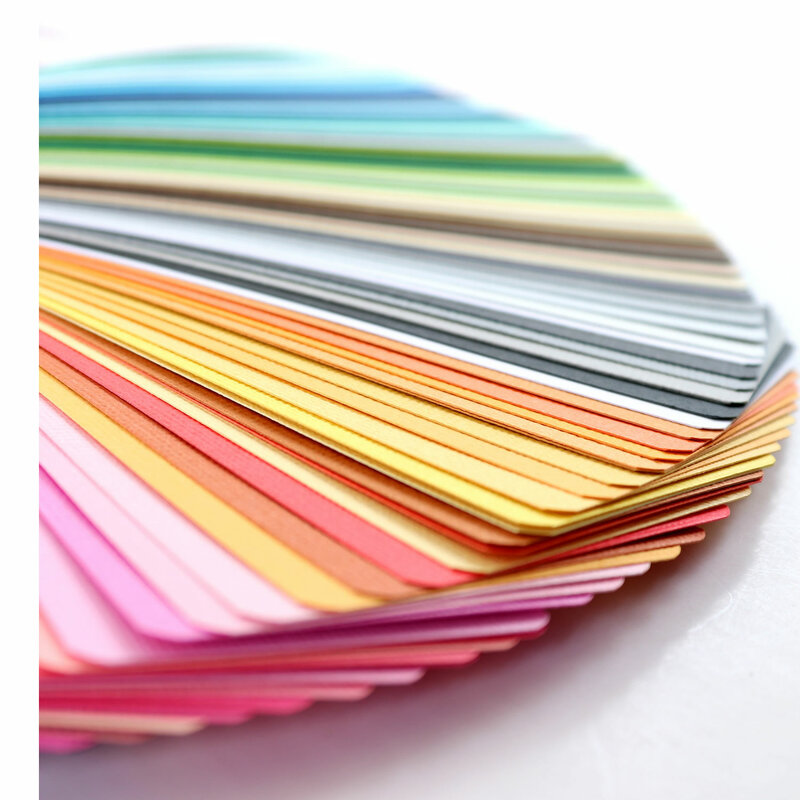 Find a massive selection of 12x12 textured cardstock in the most classic and stylish colours. Click here to find a huge selection of Smooth Cardstock! Every scrapbooker knows, almost every project needs cardstock, find ideas and tips here.